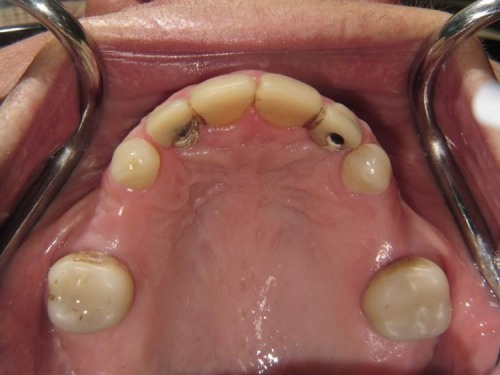 If you are missing one or more of your teeth, it may be time to look into replacement options. Replacing missing teeth can improve your health, the way you speak, chew and restore your smile. 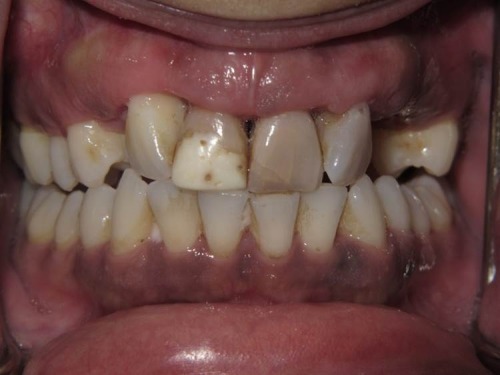 Great Divide Dental provides a variety of ways to restore missing teeth, depending on your needs. 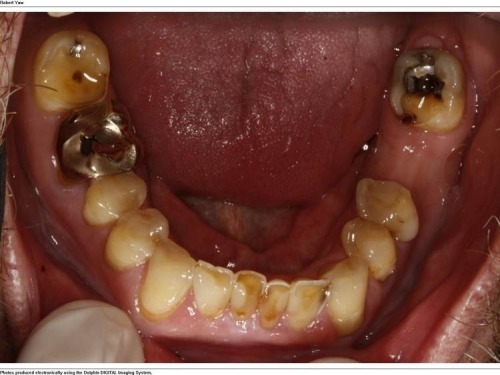 They allow the replacement of missing teeth without any treatment or affect on adjacent teeth. They are strong, permanent and stable. The can be flossed and brushed like any other tooth. They are never hot or cold sensitive. Since they are not sensitive, once placed they can be worked on without any injections. If you feel implants are the way to go, talk to Dr. Spiger, or learn more about implant care and procedures. 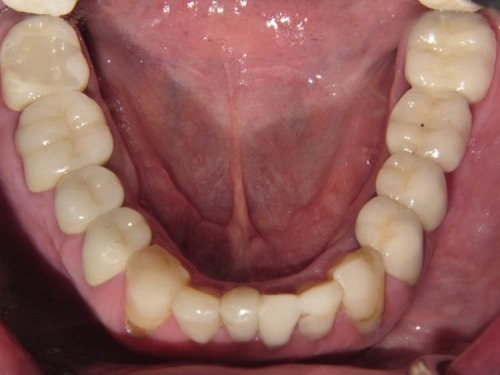 Bridges use surrounding, healthy teeth to “bridge the gap” by filling a space in-between them with an artificial tooth. They can be made from gold, alloys, porcelain or a combination of these materials depending on your individual needs. 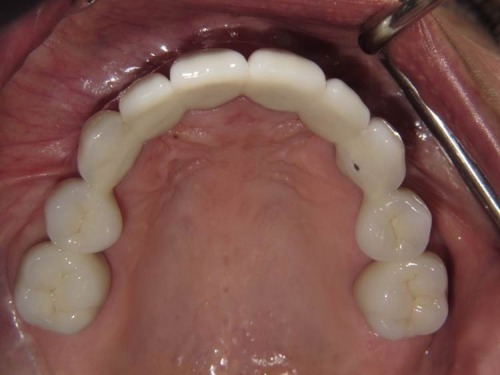 There are removable bridges, which you can take out and clean, as well as fixed bridges, which can only be removed by a dentist. There are different types of dentures, all of which provide the benefit of looking natural and replacing your missing teeth. improving their function and your overall nutrition and health. 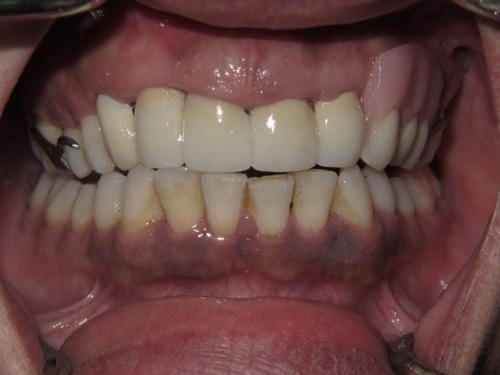 A really exciting development with full dentures are the added use of implants which can make them much more stable and greatly improve chewing. 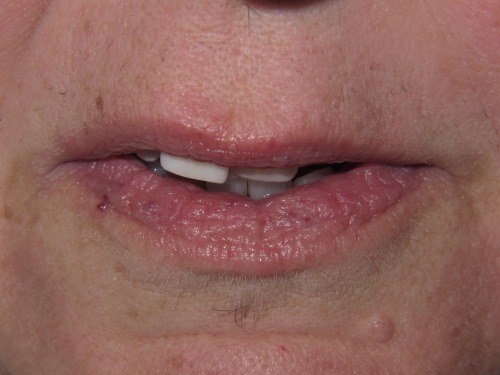 Partial dentures utilize a metal framework and clasps that connect to your existing teeth. 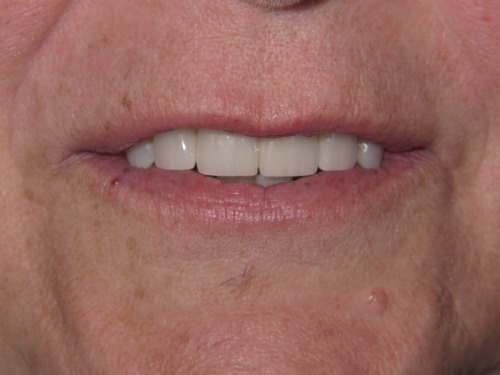 Full dentures are for those who need to replace all teeth and can help revive not only your smile but the same of your mouth and face to its natural state. 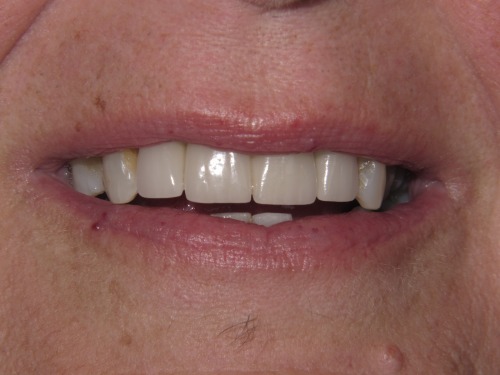 Dr Spiger would be happy to help you improve the fit of your current dentures with implants. 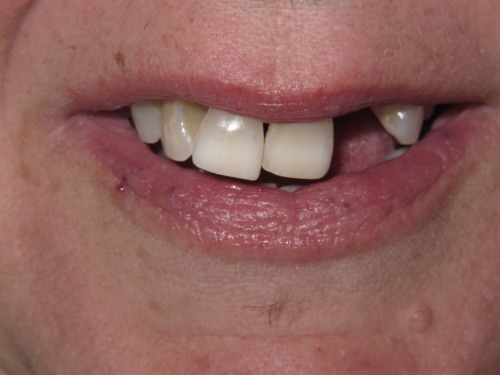 Be sure to read our denture care and procedure manual.